I ride North Dice 9m2 and 12m2 but Dice 12m2 doesn't work below 9-10m/s for me (I'm 97kg) and Dice biggest size is 13m2. Which one would be closer to Dice - Krypto or Nitro? I dont' do any of unhooked stuff, so jumps and loops hooked only. Thanks for advice! Fair enough Both are 5-strut. Apparently Krypto loops better. If your not looking to unhooked I don’t recommend going with the krypto. 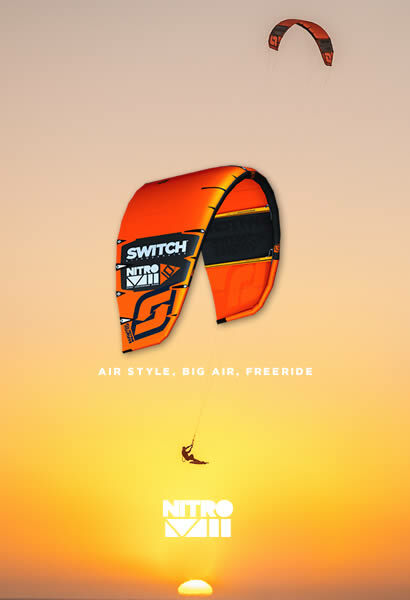 Nitro6 is an awesome kite for big air but not for megaloops. For me your best to go with the Element6, why because it megaloops great and has pleanty of hangtime more then the Nitro6. Hope tis helps you. ElementV6 is not like the Dice, more like the Evo. I happened to ride a 2017 Evo not long after the EV6, felt very similar. Think Krypto would be the better choice in that regard... but the EV6 has better lowend probably. EV6 similar hangtime as the N6, but no way it's more. It does climb up fast, so I guess it catches you nicely indeed. Didn't try that, I'm not at the overpowered looping in 35kts level yet, probably never will, lol. I also remember how stoked you were with the looping of the N4 (post on kiteforum)... what happened with the V6 then? Thought that one looped even better? Element turns plenty fast, and pretty direct. Comparable to the Bandit. 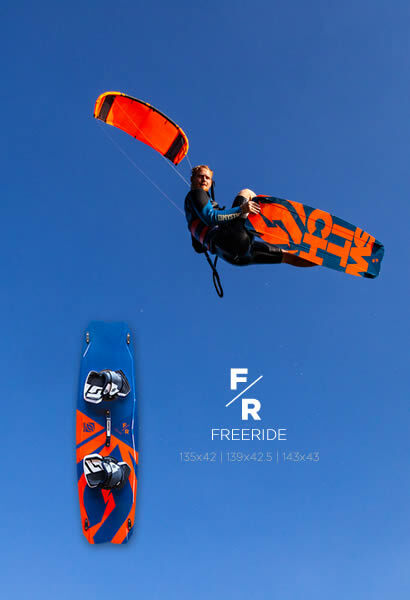 Not sure about the Krypto, but looking at the type of kite and the fixed bridle option my guess is it's fast and direct too. Probably more power delivery in the turn.